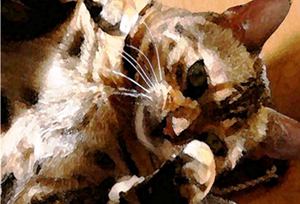 If you are a cat lover, then these cat cards are just right for you. 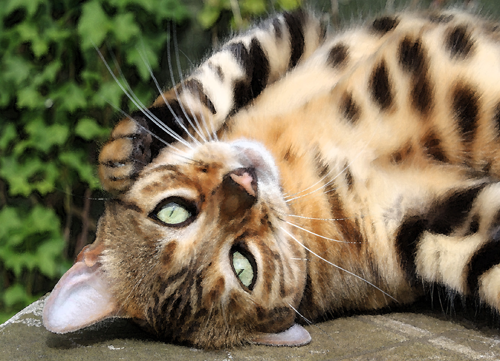 Sometimes natural, sometime quirky – always original – these cat greetings cards show unique images that capture the life and adventurous times of an extraordinary Bengal cat. 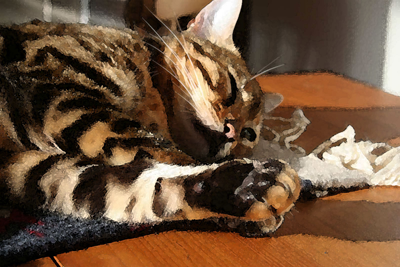 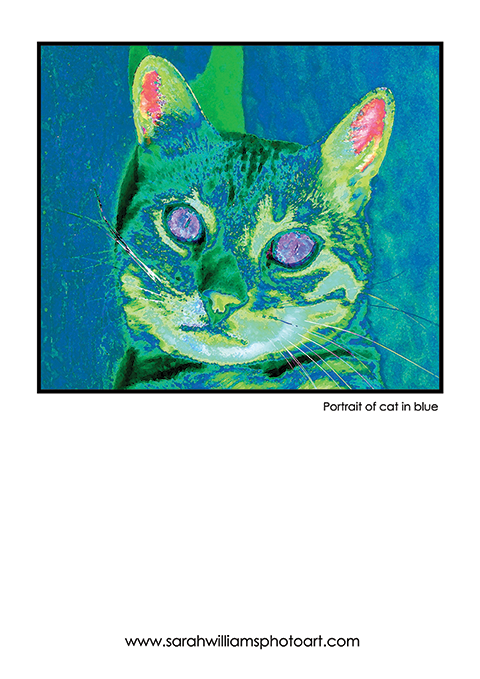 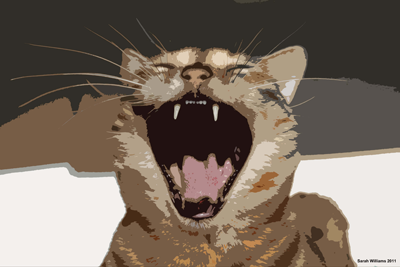 The Photoart cat cards also include pop art and abstract pictures. 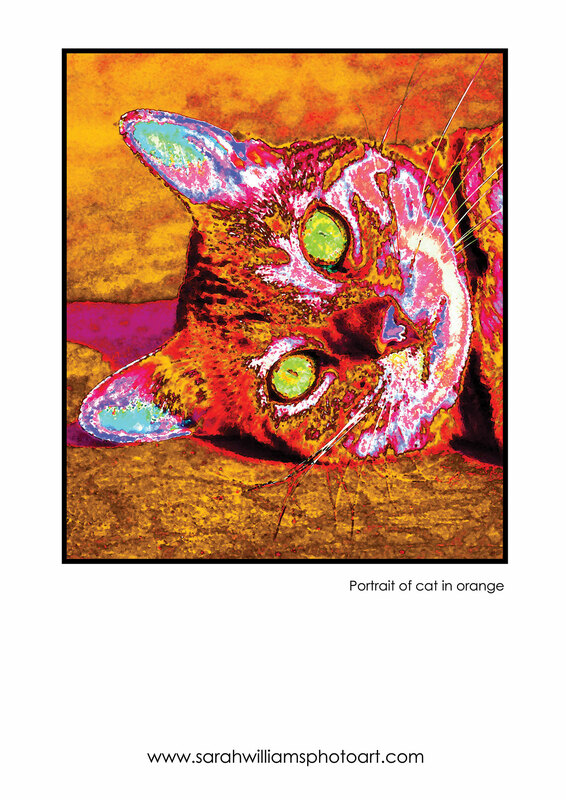 Some of the images are available as A2 and A3 posters; contact us for further information. 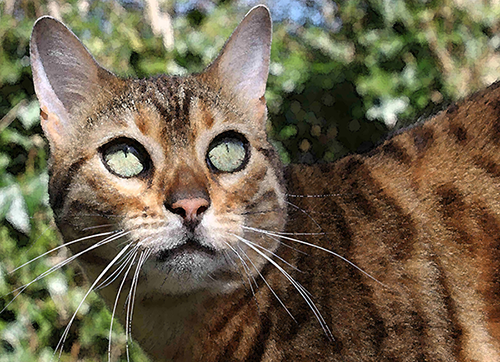 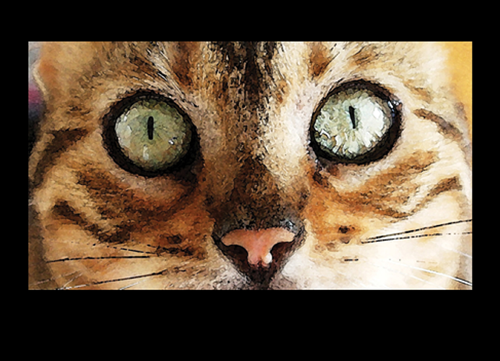 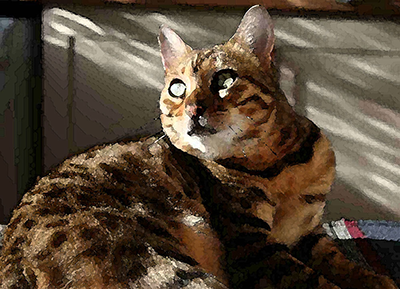 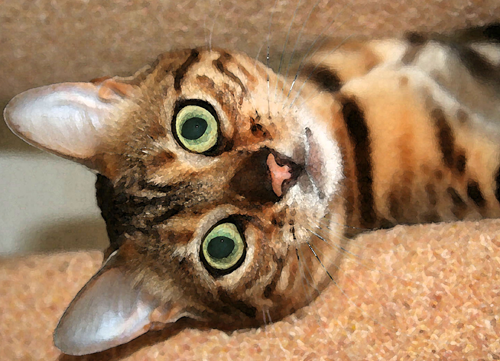 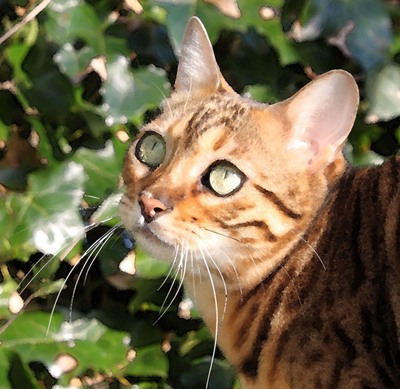 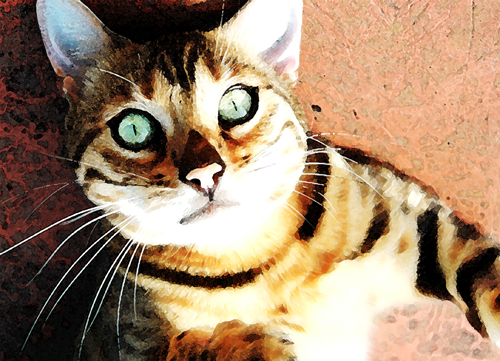 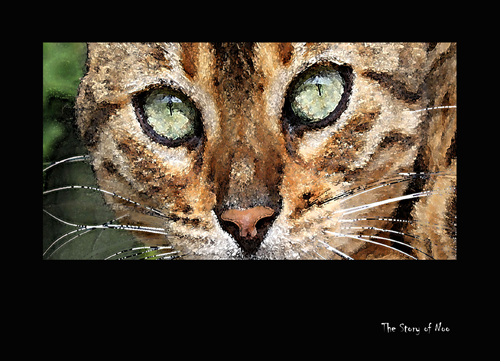 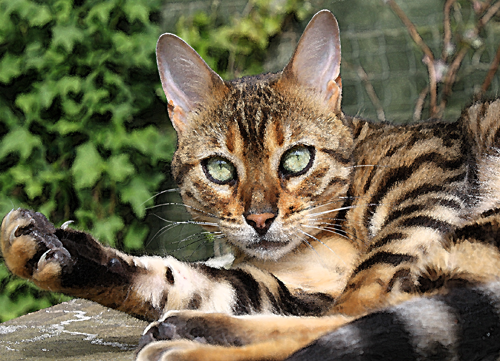 More Bengal cat posters are coming soon.